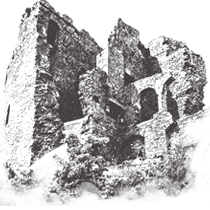 Although the right to mint coinage was granted to Carlingford in 1467 it is unlikely that the building was used as a mint. 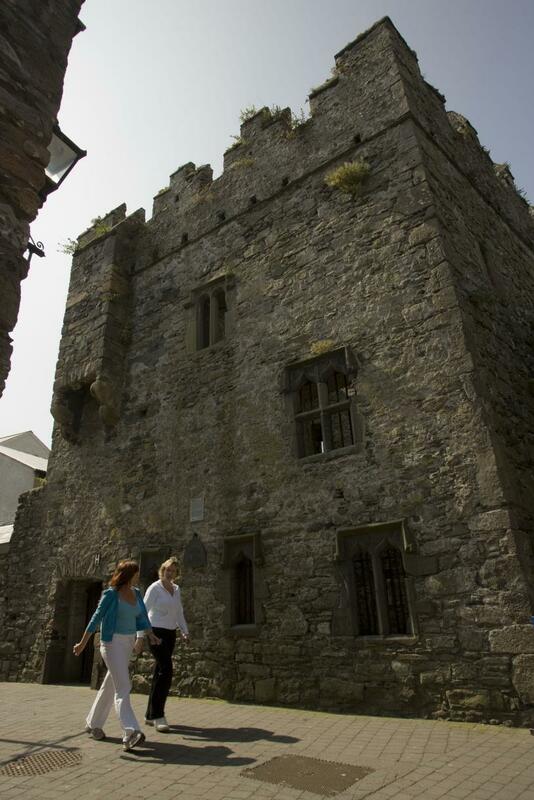 This three storey fortified town house of 15th-16th century date was probably the residence of one of the merchant families of Carlingford. Its most interesting feature is its five highly decorated limestone windows. The patterns and motifs date from the 16th century and are an example of the influence of the Celtic Renaissance on art during this period of Irish history.